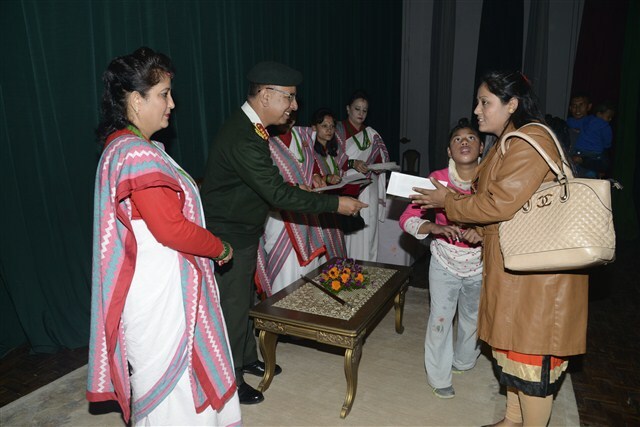 The Nepalese Army Wives Association (NAWA) is an apolitical, non-profit, voluntary, social service oriented organization that aims at the holistic development and well-being of army wives, including their children and rehabilitation of war widows and differently-abled children; in addition, it also seeks to provide humanitarian assistance to the victims of natural calamities. NAWA supplements the welfare efforts of the Nepalese Army with a strong sense of devotion for the well-being of the soldier and his family, which forms the nucleus of the organizational objectives. 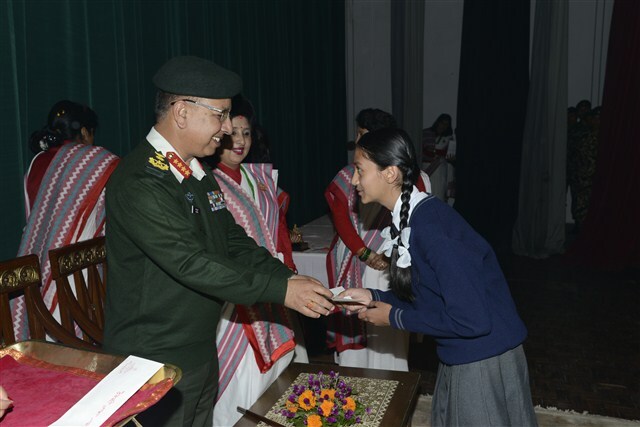 As the Association endeavors to promote the welfare of the spouses, children and dependents of the Army personnel, it can be suitably referred to as the invisible hands that shape the punch of the Nepalese Army. 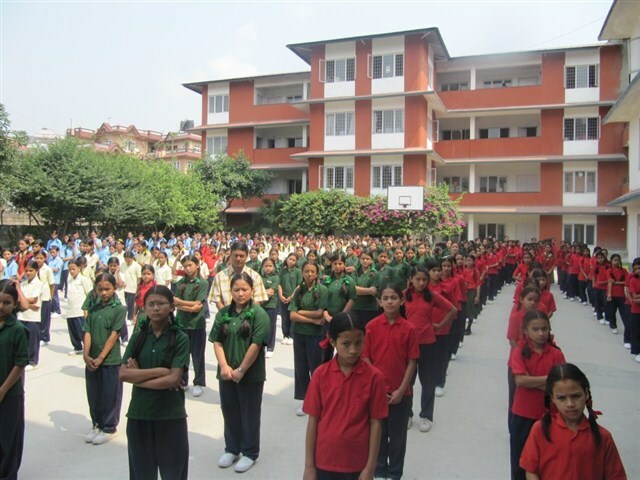 NAWA is one of the largest voluntary organizations in Nepal that seeks to fulfill the range of societal obligations through social empowerment and skill building of spouses and dependents of Army personnel. We are committed to establish our identity as a center of excellence on the global and national stage with an exclusive purpose to effectuate the much needed uplift in the socio-economic status and well-being of the Army wives. Eighth of November is celebrated as NAWA.s Annual Day. 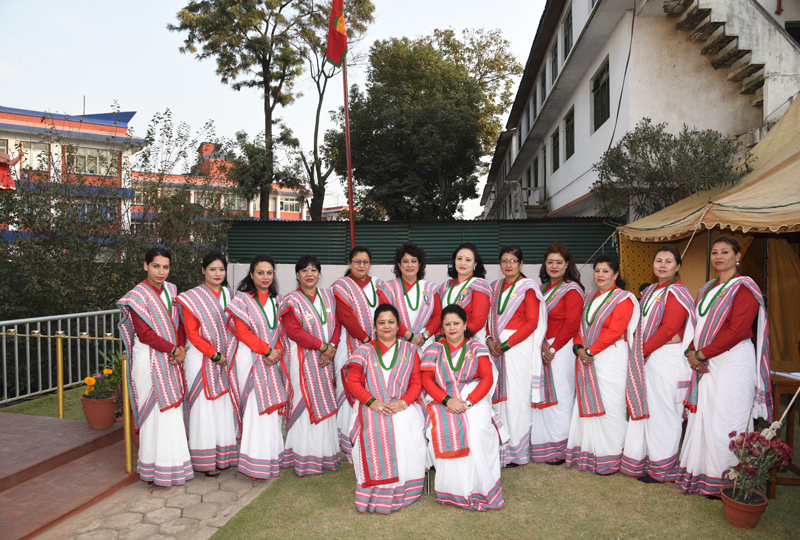 The Nepalese Army Wives Association was established in 1983. Within a time frame of three decades, NAWA, as a selfless entity has matured and expanded in conformity with the growing demands and circumstantial challenges of time. Over the years, there have been colossal contributions towards the improvement of the Association and the enrichment of its welfare curriculum to cater the needs for a foreseeable future in the context of promoting humanitarian services and welfare-oriented schemes in compliance with its mandate. The NAWA honor code "Service is Ultimate Worship, Service is Ultimate Devotion" is an all-time inspirational reminder and a morally binding fiber to every member of the association committed to selfless service with unwavering devotion. Executive Member Mrs. Junu K.C. 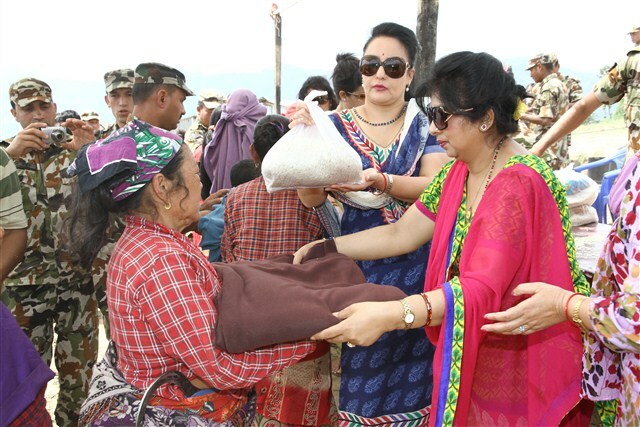 At the organizational apex is the President of NAWA, Mrs. Deepa Thapa, who is the wife of the incumbent Chief of the Army Staff, Purna Chandra Thapa. The President, as the top level manager is responsible for setting out the visionary goals and guidelines of the Association providing effective organizational leadership that helps to prioritize the objectives and provide guidance toward achieving the overall targeted vision and organizational success. The President, both as leader and manager is the key human resource in the organization, and is responsible for fostering good team spirit and for transforming potentials into reality, thereby, being actively involved in expanding the organization day by day. Two Vice Presidents, as mid-level managers serve directly under the President, who spend more time in organizing and directing in support of the President’s directives and guidelines, while complying with the organizational goals and objectives. 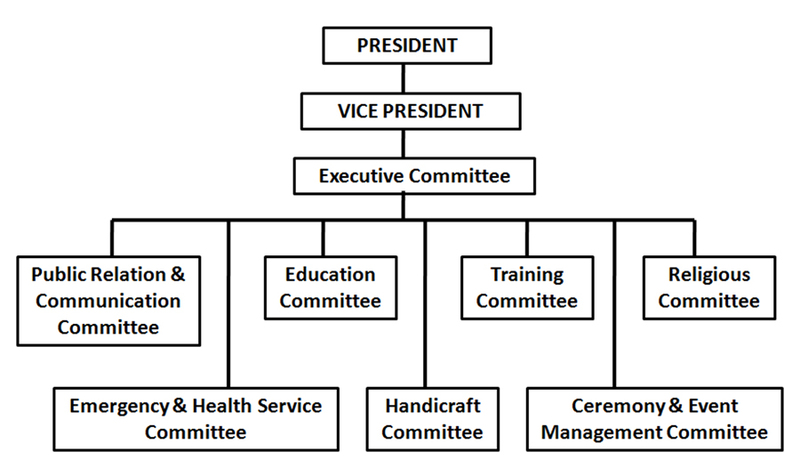 A host of other committees and sub-committees form part of the first-level managers, who are responsible to execute the functional procedures required to fulfill the organizational objectives. Elections are held every three years to elect members of the executive committee. Candidates qualify on merits of competencies, ability and aptitude, and not on the basis of their cast, creed, socio-economic background they represent. To establish NAWA as the foremost apolitical, non-profit, voluntary center of excellence for humanitarian services, welfare and socio-economic empowerment on the national stage in support of the welfare of families, children and widows of Army personnel. The objectives of NAWA are centered on a three-pillared approach. Education is one of the most critical areas of empowerment for women. It is also an area that offers some of the clearest examples of discrimination women suffer. Offering women basic education is one sure way of giving them much greater power of empowering and enabling them to make genuine choices over the kinds of secure and comfortable socio-economic lives they wish to lead. NAWA has taken a first step to provide primary literacy to the illiterate wives of Army personnel. 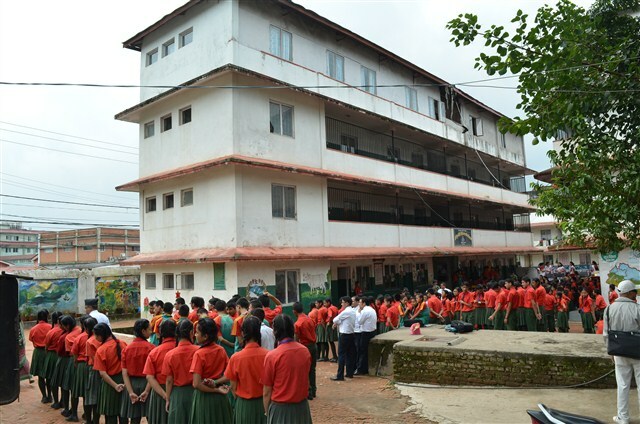 Overtime, the Bijeshwori Gyan Mandir Army Higher Secondary School, was established in Chhauni to provide education to the daughters of Army personnel. Later, another co-educational facility, the Ripumardini Army Secondary School was established in Bansbari to further contribute in the educational field. 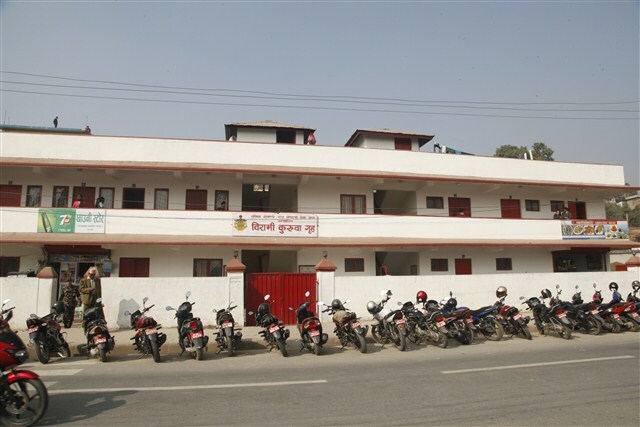 The Aasha Kiran Girls' Hostel in Chhauni, houses and provides home for the daughters of the martyrs and of those who sacrificed their lives in the line of regular duties. NAWA facilitates the funding of the hostel in collaboration with the Army Welfare Fund. 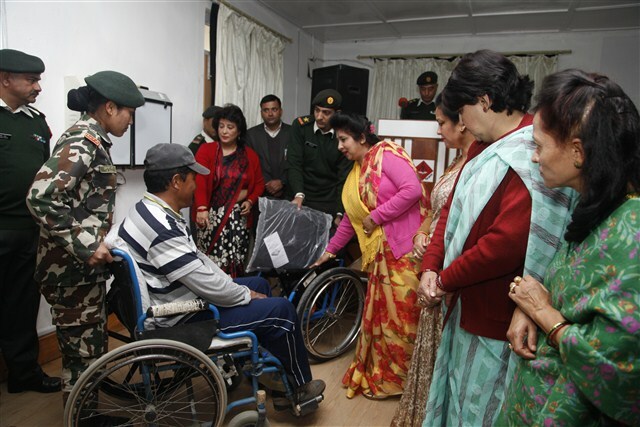 The "President, Army Wives' Association Fund" provides scholarships to the differently-abled and needy children of NA soldiers. Day care center have been established in the NAWA premise and in the Vocational Training Centre to provide care for infants and toddlers, preschoolers, and school-aged children, while the soldiers are away at work. A guest house in Chhauni is available at an affordable cost for the accommodation of the families of patients admitted at Birendra Hospital. 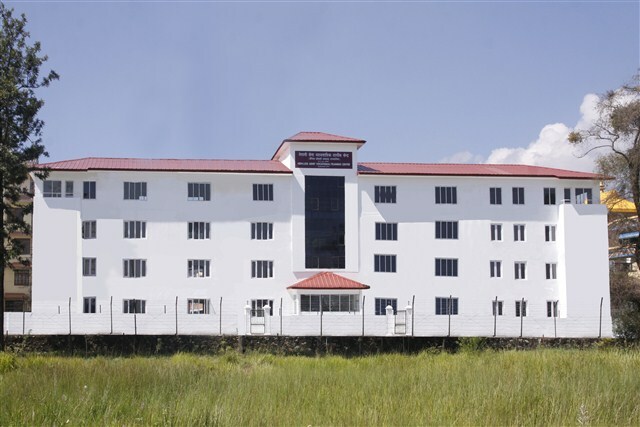 There is a provision for lodging facilities near “Aasha Kiran” Girls' Hostel for the single women of Army personnel temporarily visiting Kathmandu. 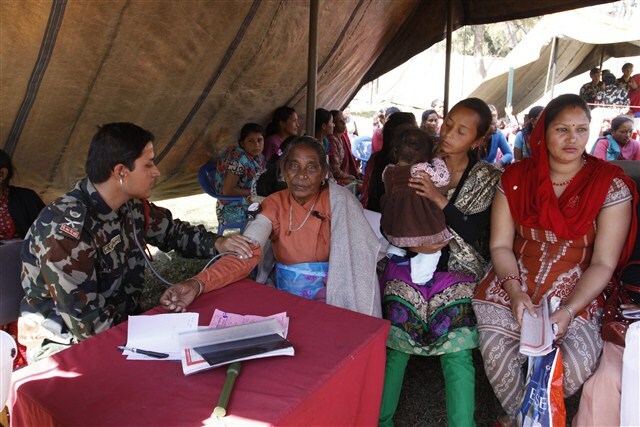 NAWA conducts various programs in the health sector for the families of Army personnel and the under privileged by organizing mobile health camps and blood donation programmes. 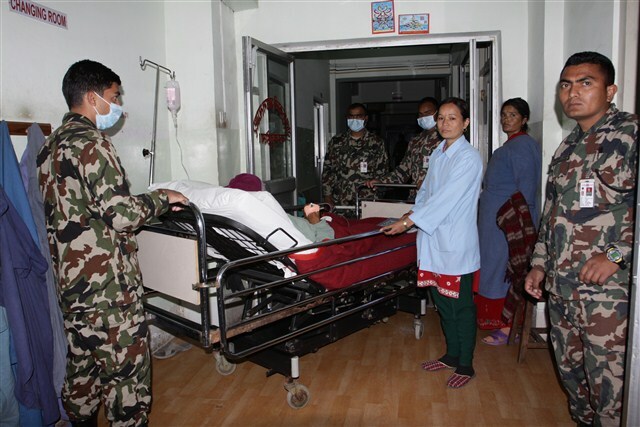 NAWA has initiated a voluntary helpdesk service at the Birendra Hospital in Chauni, whereby, the wives of Army personnel are assigned to help and assist those in need of guidance or information about hospital services. NAWA supports and helps the people affected by conflict, natural calamities as well as those who are differently-abled by extending humanitarian services and distributing basic amenities.